In addition to these three key areas, Rockstar mentioned that there are some bugs causing players to be kicked that is on their radar along with evaluating whether to make additional adjustments based on players feedback. 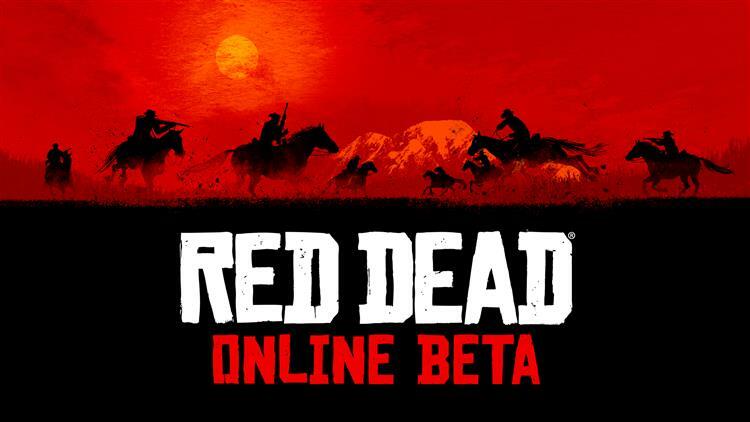 One really cool thing Rockstar is doing is rewarding any player that participated in the beta through midnight PST tonight, a a gift of RDO$250 and 15 Gold Bars. That will go along way in the game, and is a nice gesture for something that wasn't advertised for participating.